They were found after being abandoned in the snow last Christmas Eve. 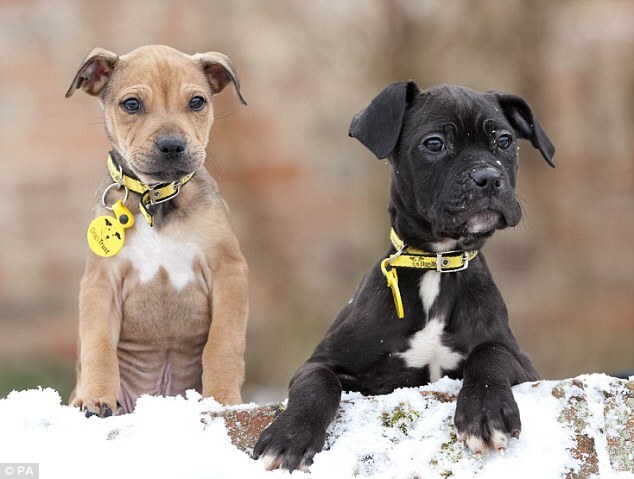 Lost, starving and alone, the tiny puppies had been left for dead during one of the coldest winters on record. 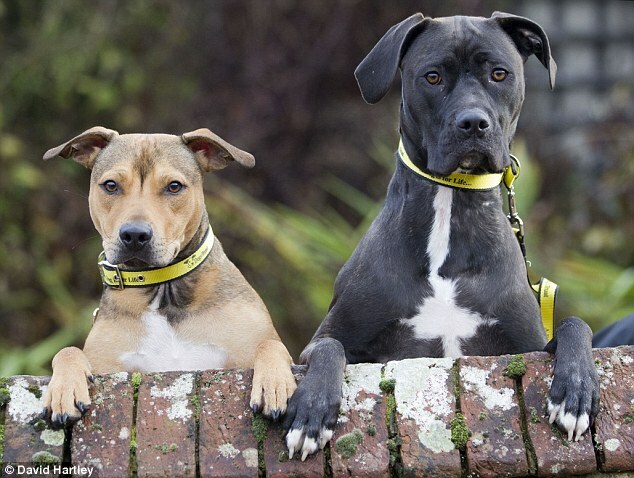 The puppies were both aged around 12 weeks when they were rescued last winter and taken to the Dogs Trust in Newbury, Berkshire.